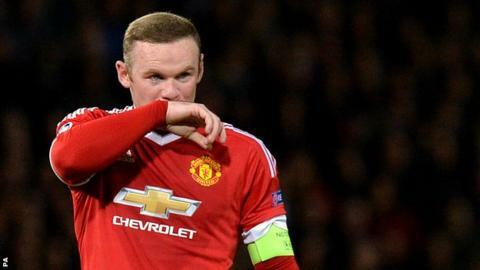 Manchester United captain Wayne Rooney could return to action in Saturday's Premier League home match with Norwich. The 30-year-old striker, whose next club appearance will be his 500th as a United player, has missed the last three games because of an ankle injury. United manager Louis van Gaal revealed the England skipper had been training during the past week. The 64-year-old Dutchman said: "It is possible he can play, but we have to wait and see."